The BestMassage EC06 is one of the cheapest chairs you can find at online health and beauty retailers as well as sites like NewEgg, Amazon, NewEgg, and eBay. Cheap. We’re choosing that word carefully. This chair is not just “affordable,” or “inexpensive.” It is cheaply made, with cheap materials and yesterday’s roller technology. 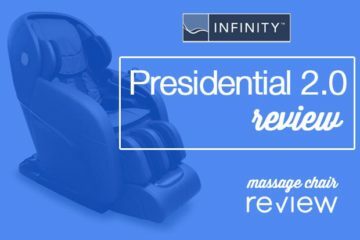 The BestMassage EC06 doesn’t have the advanced 3D roller technology found in bestselling full body massage chair recliners like the Titan Pro Executive. But we’ll go into more depth on the problems with the EC06 in the “cons” section of our BestMassage EC06 review. For now, let’s focus on the positive. Many competing lower-end chairs offer only 15 to 20 minutes of massage time. 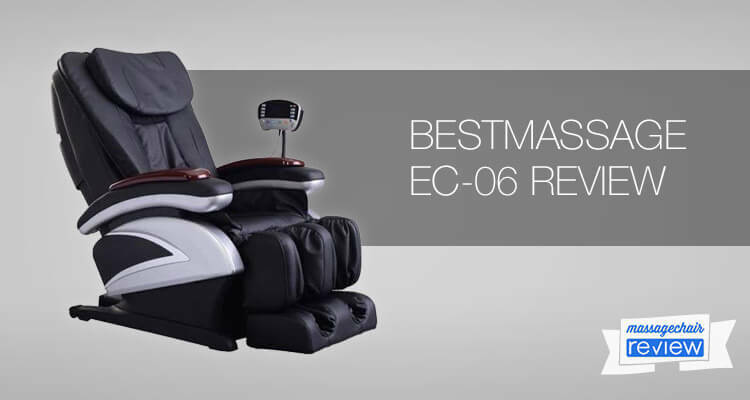 The BestMassage EC06 extends the massage experience up to a full 30 minutes if you desire. 20 airbags in the lower part of the recliner provide compression massage therapy The BestMassage ECO6 has 20 airbags in the seat, legs, and feet for a full compression massage. But users with wider legs said the airbags pinched their calves. The massage chair also has flip-up armrests. You raise the armrest, which is wooden on one side and material on the other. 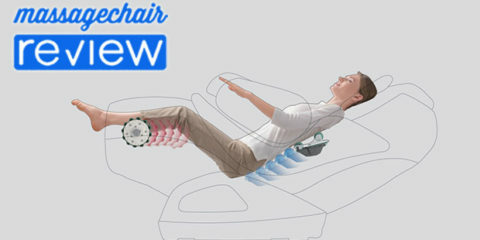 Place your arm inside and the airbags will inflate in waves to provide a relaxing arm massage. But if you are too tall or have heavier arms, your arms won’t fit properly for the air massage. The heat on the BestMassage EC06 isn’t just concentrated in the back of the chair. The chair delivers heat to the bottom of your feet, promoting relaxation and enhancing circulation, according to some reports. If you live in a colder part of the world, it definitely feels comfy on cold winter nights. 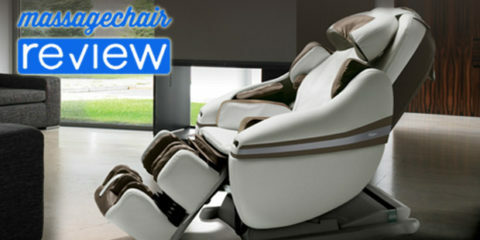 BestMassage EC06 boasts a stretched foot rest design to accommodate users of different heights. Unlike many other massage chairs at this price point, the BestMassage EC06 rollers extend down to the buttocks and up into the neck providing tension relief and promoting relaxation. The BestMassage EC06 offers four massage programs: Extend, Relax, Recovery, and Refresh. Adjust them to your preferred intensity for greater comfort. The programs combine popular massage techniques such as shiatsu, rolling, kneading, and vibrational motions at varying intensities, plus airbag massages on your limbs and waist. You can also use the intuitive LED push-button controller to design your own program. Two electric actuators function separately to recline the backrest and extend the stretched foot rest. The chair reclines to a full lying down position and the stretched root rest extends so your feet are in-line with your body. One nice feature: If you set the “sleep” function on the remote, the massage chair recliner remains in the reclined position even after your massage is complete. 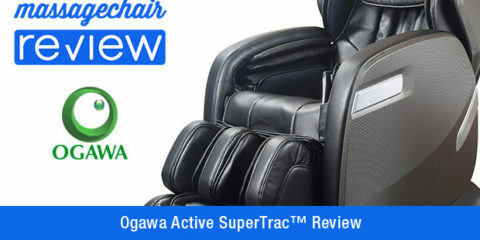 The BestMassage EC06 does not have a zero gravity setting, so it does not recline beyond 90 degrees to place the feet above the heart for a feeling of weightlessness, like the luxurious Ogawa Refresh Plus massage chair. 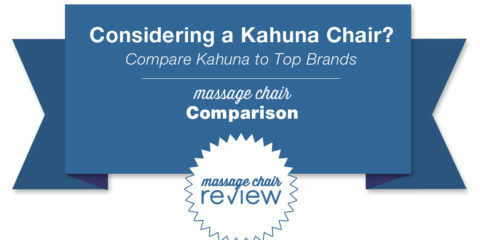 When it comes to luxury massage chairs, you get what you pay for. The BestMassage EC06 maintains its spot as a number one bestseller with online health and beauty retailers because it is affordable. But dig deeper into the consumer reviews, and you’ll see this electric massage chair falls short of buyer expectations over time. The BestMassage EC06 promises a “stretched foot rest” to accommodate taller users. But users over 6’2” said they had trouble fitting comfortably in the chair. Likewise, users under 5’5” had problems enjoying the “stretch” massage setting. Many BestMassage EC06 reviews stated the massage chair recliner shipped without an instruction booklet. Others said the instructions were difficult to follow. But, fortunately, most said the chair was not hard to put together, even without instructions. One reviewer reported they had to remove their bedroom door from the hinges to get the box inside their room. About 11% of Amazon reviewers gave the chair only 1 or 2 stars. 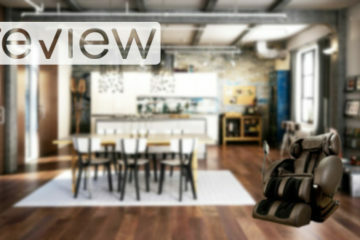 Another review site stated the chair has an 8% failure rate immediately after purchase. The chair costs under $1,000, making it an excellent bargain. But if you have to return the chair for repair, you’ll have to pay $300 shipping. Most people cannot fix the chair themselves. Another percentage of reviewers said the chair stopped working after about 4 to 6 months, and many more reported product failure after one year. 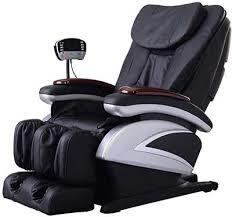 Many consumers who wrote a BestMassage EC06 review reporting problems with the electric full body massage chair said they could not reach the company and customer service representatives were not returning their phone calls. Most malfunctions cannot be fixed in the field, so customers are stuck paying $300 to ship the chair back for repair, along with paying for parts and repairs if the chair is more than one year old. 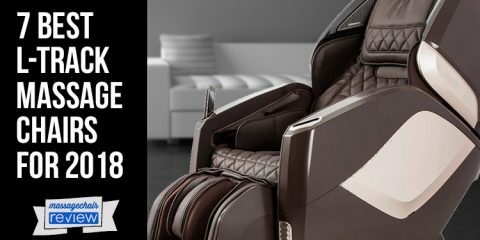 If your BestMassage electric massage chair breaks within the first 12 months, you may still be covered under the one-year warranty. If you can get in touch with the company and prove you didn’t break the chair, it may be repaired free of charge. However, if the chair breaks after the first year, as many do, you have no option but to pay for shipping, parts, and repair if you wish to keep the massage chair. 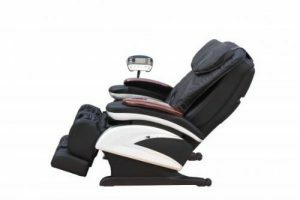 At this price, many consumers view the BestMassage EC06 as a “disposable” purchase and decide to get rid of the massage chair and buy a different one. But the chair is not very comfortable as a standard recliner, and you’ll have to pay to have the chair removed. Massage chair experts offer an extended warranty that covers parts and labor for up to five years after purchase. Online retailers like eMassageChair.com offer a “Repair or Replace” promise from an equally reputable warranty company, giving you peace of mind that your purchase will be with you for at least five years, and probably even longer. 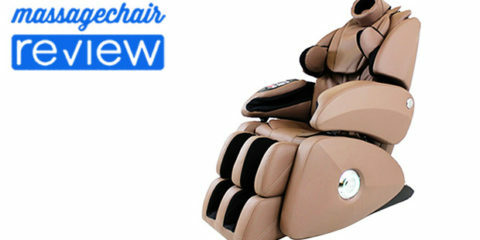 If you are still interested in purchasing the BestMassage EC06 Massage Chair, please use this link. This is an Amazon Affiliate link that will actually give us a commission on the sale to help pay for labor and hosting.